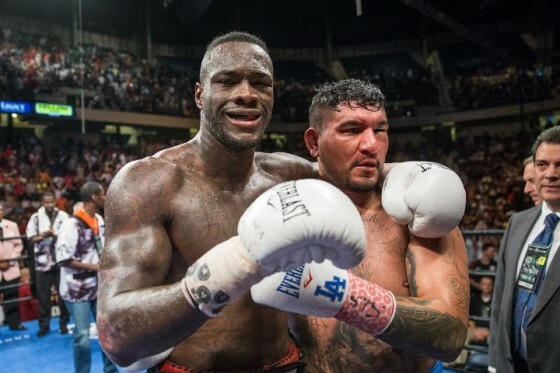 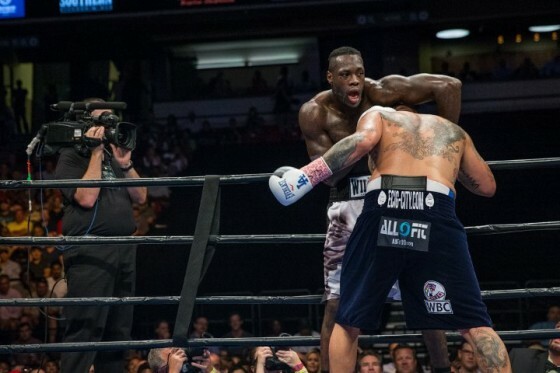 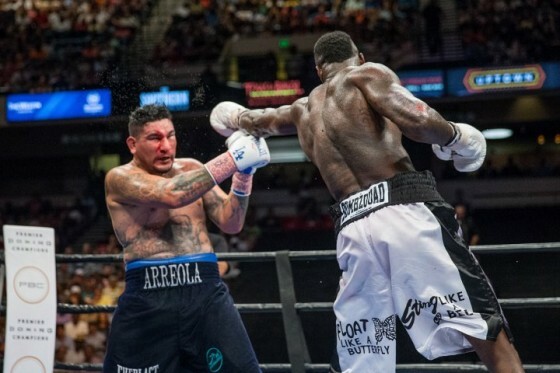 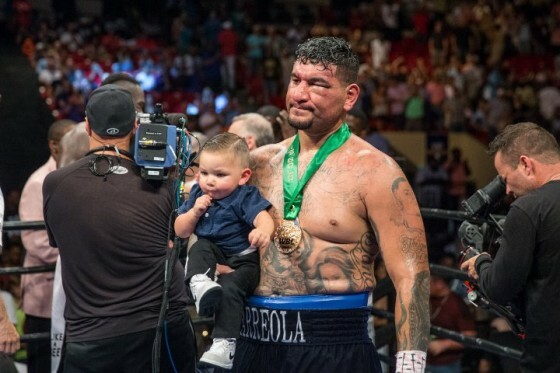 On Saturday night, July 16, WBC heavyweight champion Deontay Wilder made the fourth successful defense of his title with a punishing 8th round TKO over contender Chris Arreola. 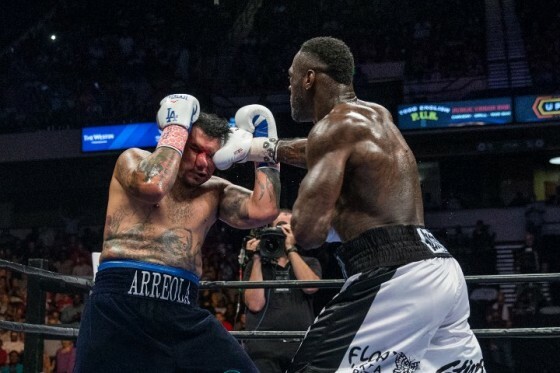 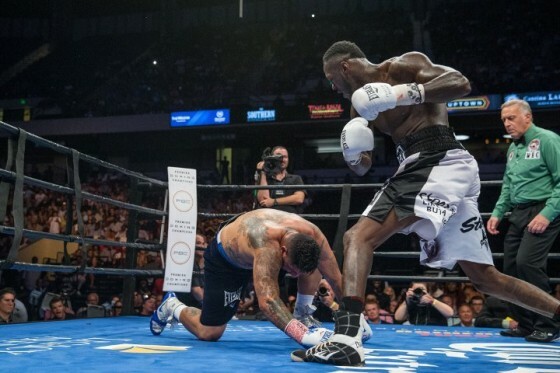 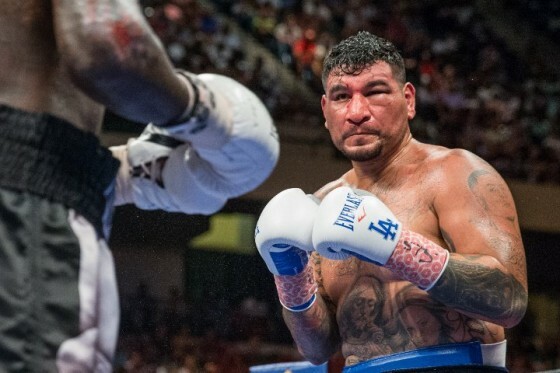 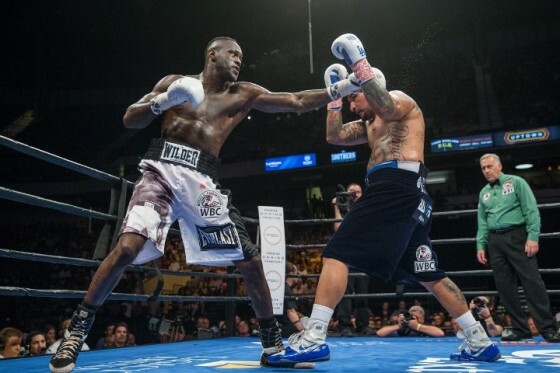 The bout took place from the Legacy Arena in Birmingham, Ala., as Wilder (37-0, 36 KO’s) was simply too sharp, powerful, and active for Arreola (36-5-1, 31 KO’s), who may have seen his last appearance on the big stage. 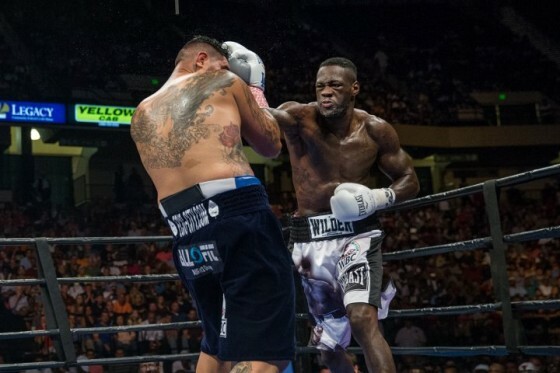 It was revealed after the match that Wilder had been taken to a nearby hospital, as he suffered a broken right hand during the match.